All submissions must be received between April 1, 2017 and June 1, 2017. We are looking for a chapbook-length collection of poems: 25 – 35 pages. Please include a cover letter with name, address, email address, and manuscript title. Manuscripts will be read blind. Please do not include your name anywhere in the manuscript. In addition to the publication of the chapbook, the contest winner will be invited to give a reading at Northwest Missouri State University as part of the University’s Visiting Writers Series. Travel expenses, lodging and an honorarium of $250 will be provided. 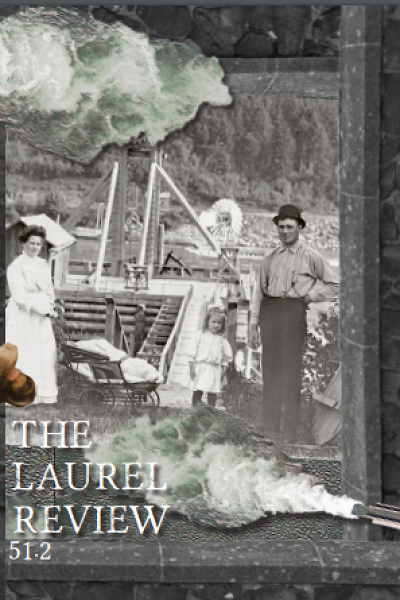 Reading fee also entitles you a one-year subscription to The Laurel Review. Subscription will be enacted for address provided in the cover letter.